I’m not gonna lie. I’ve been kinda (read TOTALLY) nervous for my podcast interview with Health Begins With Mom to air. Because this is the first interview where I’m talking about the stuff I’m writing about in my mindful motherhood book. While bearing it all makes me want to stress eat and hide under the covers, I’m glad I ripped the bandaid off and now you can get a peak into the wisdom I want to bring to moms around the world. If you are ready to take the first step to rise above reactive parenting, this is exactly what this podcast interview is all about. 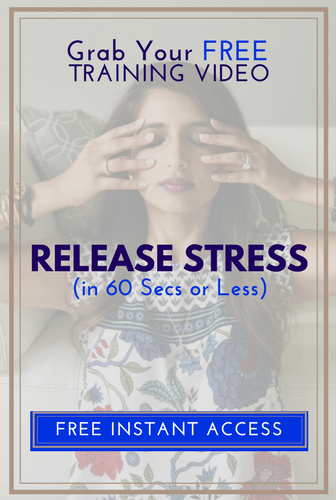 We’re talking about quick mindfulness reset tools that can help stressed-out mamas reset their nervous system and stop being snappy and feel out of control. 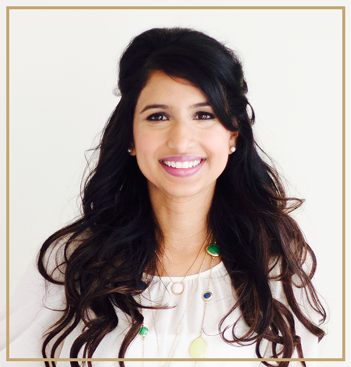 I love to share quick, easy tricks and hacks us modern moms can incorporate into our busy lives in order to feel in control of our lives, so you are going to LOVE this interview I did on Health Begins With Mom podcast! Today’s show is PACKED with practical tools you can incorporate into your life immediately! Dive in now and tap into your zen! If you want to learn ancient yogic and Ayurvedic wisdom with a fresh approach to fit your modern life, make sure you sign up for my newsletter below to get more free tips. Thanks so much for tuning into the show!